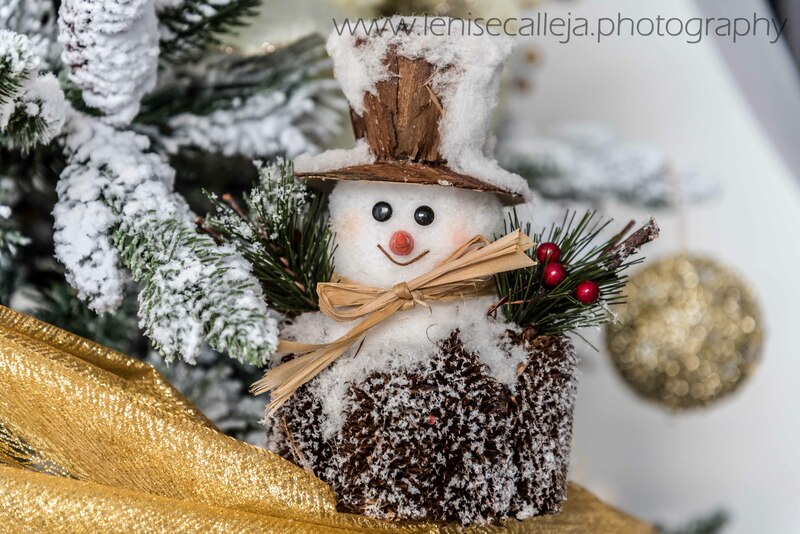 You may say, hello!! We’re in December why are you talking about beaches? 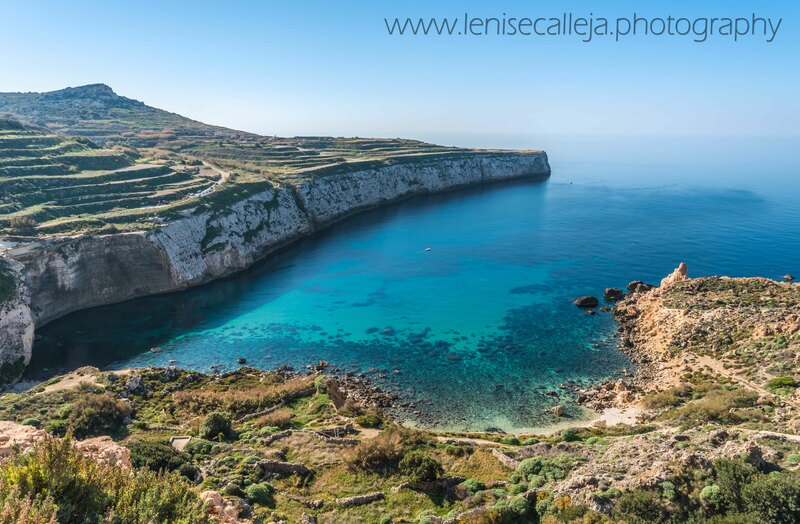 We are in Malta and today was a beautiful sunny day and the sea was incredibly calm, so I could not miss the opportunity to shoot some of our stunning hidden beaches. Actually, none of the shots you will see below were taken in Summer, since it is too hot to walk and the landscapes aren’t that beautiful. 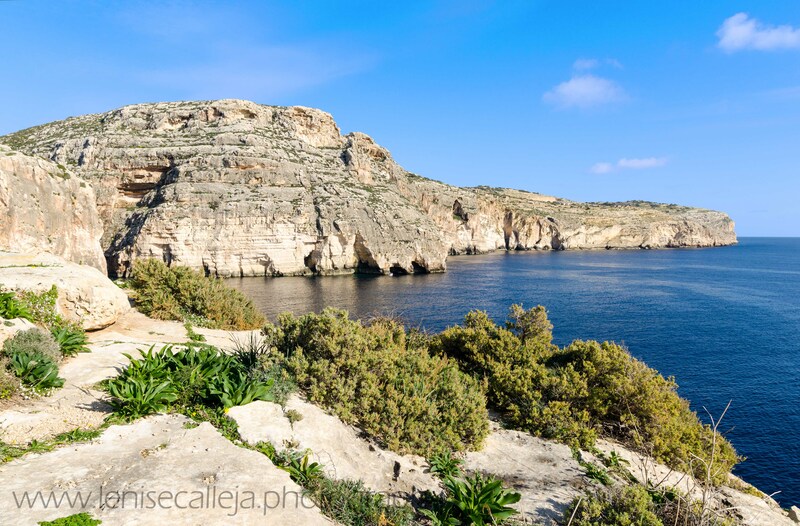 Malta is very well known for its beautiful sunshine all year round and although small in size, we are lucky to be spoiled for choice when it comes to beaches. 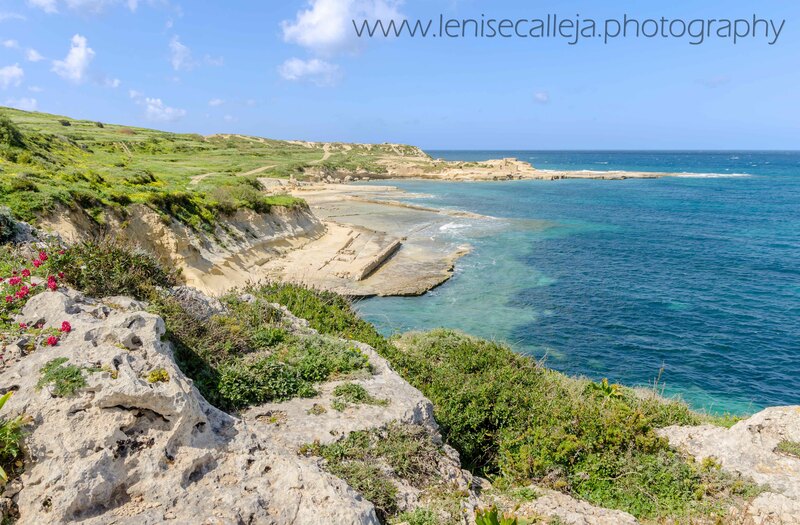 The first ones that pop in our mind are surely Mellieha Bay or Golden Bay, but there are other beaches that are less known, therefore less crowded and in my opinion much more beautiful. Not all of them are easy to reach and some of them are reachable only by boat, but a sunny day in Winter or early Spring is the ideal time to go trekking and see these beaches in all of their beauty. 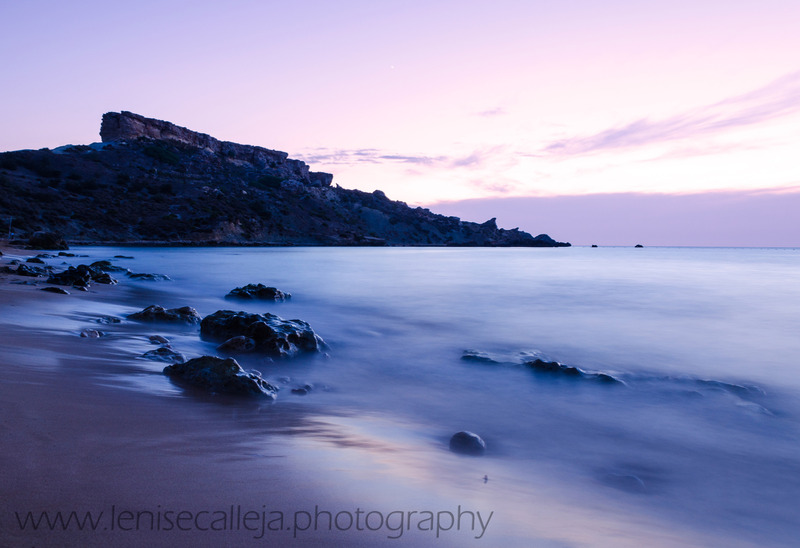 This is another hidden spot in the south of Malta. There is a huge cave where you can seek fresh air when it is blazing hot and the sea is nice and warm even in November, since it is not very deep. 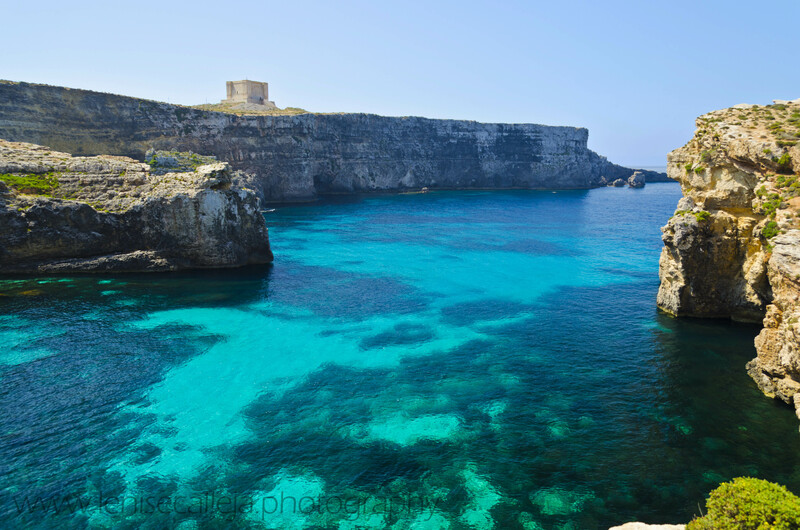 All of us know very well the Blue Lagoon in Comino, but have you ever been to Crystal Lagoon which is round the corner at the footsteps of Comino tower? It is only reachable by boat, but an aerial view of this beach can be easily captured by walking towards the tower from the Blue Lagoon. 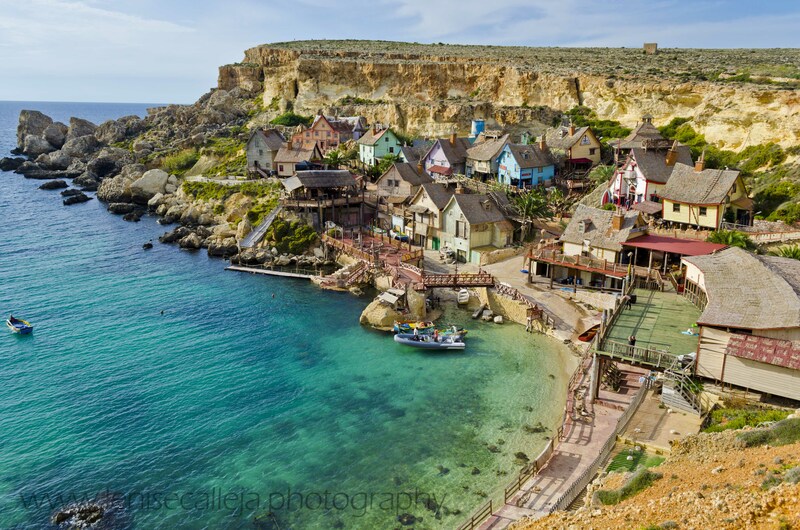 Popeye Village may be the primary attraction, but have you ever taken into consideration the beach beneath it? It is crystal clear and not very crowded. 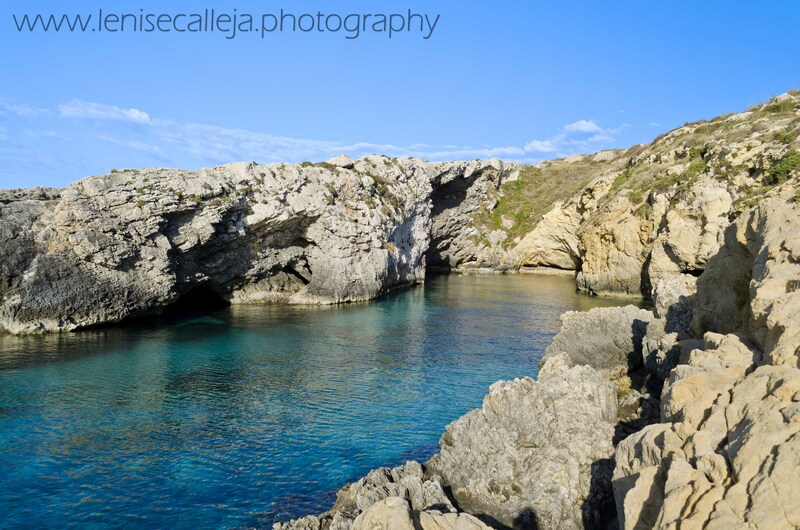 This photo depicts a small hidden cove 150m south of the main sandy beach and can be easily reached by walking along the coast. 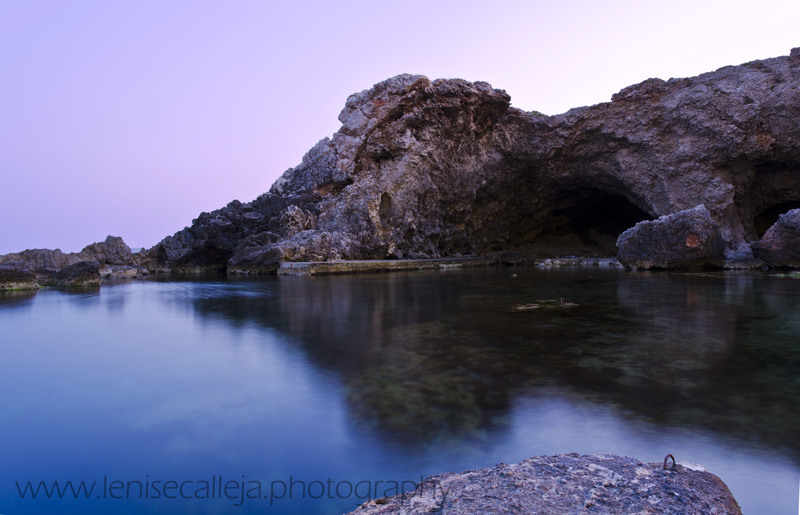 The sea here is incredibly beautiful and there are a couple of caves worth exploring. This is maybe the most difficult beach to reach by walk. The path to go down is steep and slippery and going by walk in summer is almost impossible. In Winter, on the other hand, it is a nice trek and you will be able to appreciate the tiny pebbled beach. I am not a big fan of sandy beaches but I must admit I love this spot. Enjoying sunset from this beach is too romantic maybe because this beach is less crowded than the nearby Golden bay. 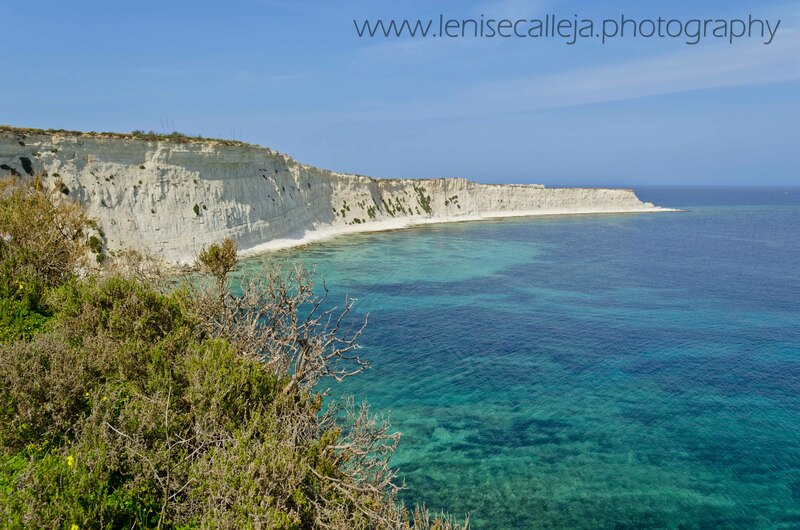 Going past Mistra Bay, you can get very close to Saint Paul’s Islands and the coast made of Green sand rock which characterises this area. In Spring the fields are covered with the sulla flower which make the landscape even more colourful. 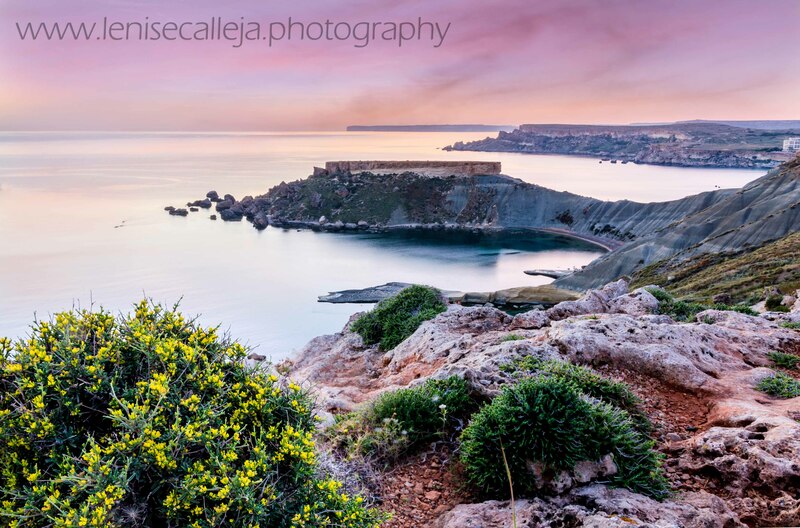 From this tower, which is in the limits of Mgarr you can admire a magnificent view which stretches from the valleys surrounding Gnejna to the area known as Il-Karraba. Sunsets here are to die for! I have left the best for last! I am a bit biased, since Blue Grotto is practically in my backyard. It is not actually a hidden beach, but a rugged coast made of cliffs and caves worth exploring if you are lucky enough to have a canoe or boat. Malta is not just beautiful beaches like the ones depicted above, it is also culture, history, architecture, entertainment and nightlife. 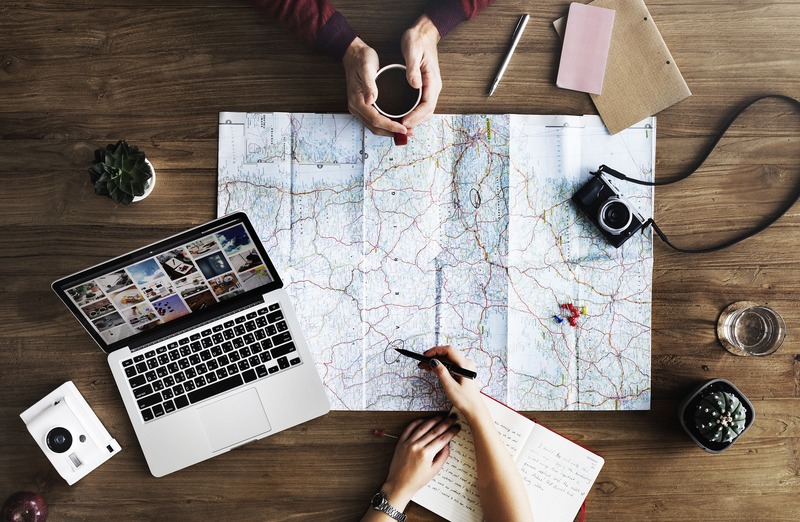 Stay tuned for more information on other aspects of Maltese lifestyle or visit All the rooms to get to know more about history and nightlife.